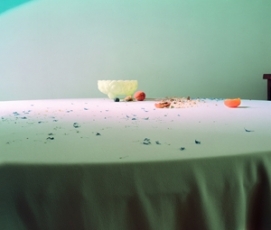 Throughout her career, Laura Letinsky has engaged with the fundamental question of what precisely constitutes a photograph. 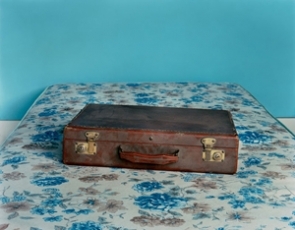 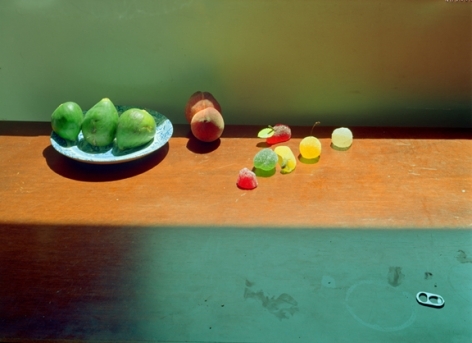 Investigating photography’s relationship with reality, Letinsky began by photographing people but shifted to focusing almost exclusively on objects in the form of the still life. 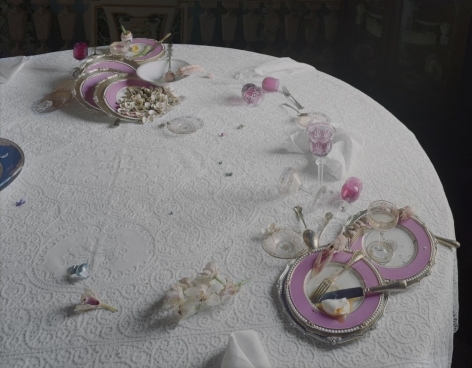 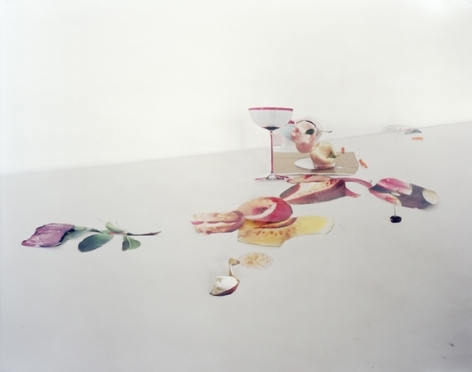 Her large-scale, carefully crafted scenes often focus on the remnants of a meal or party, as she plays with ideas about perception and the transformative qualities of the photograph. 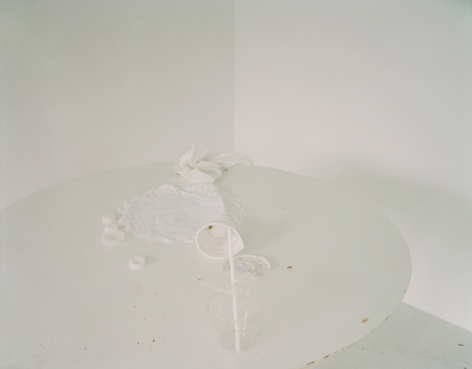 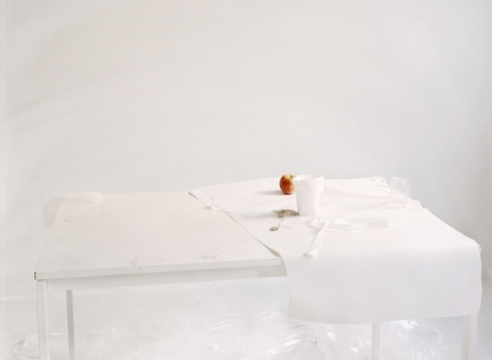 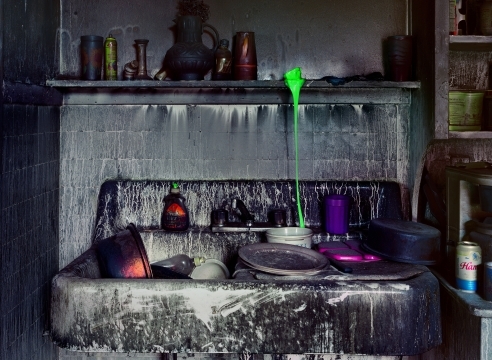 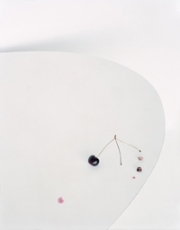 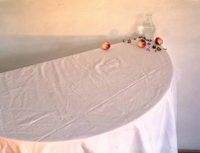 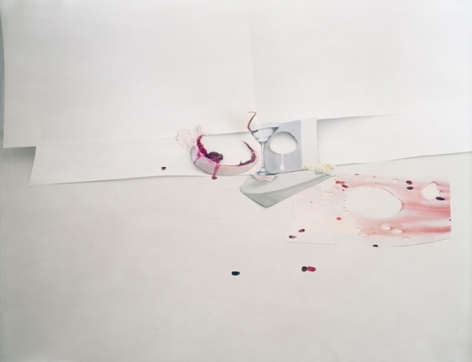 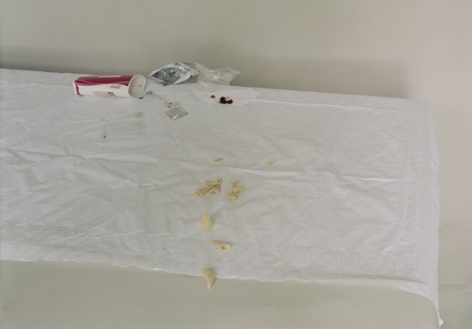 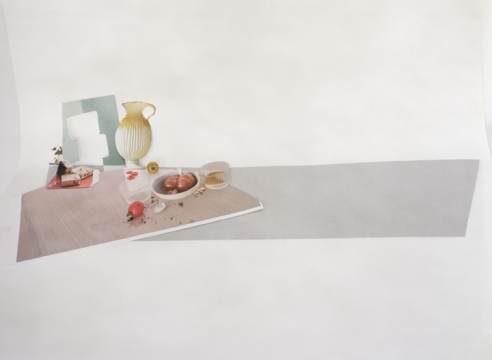 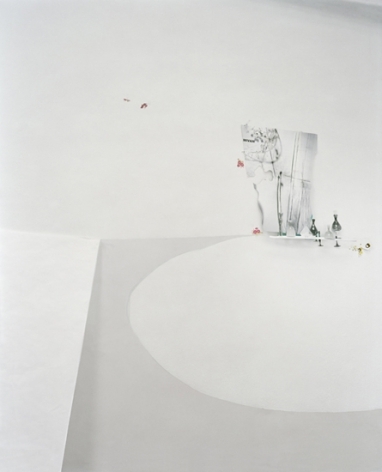 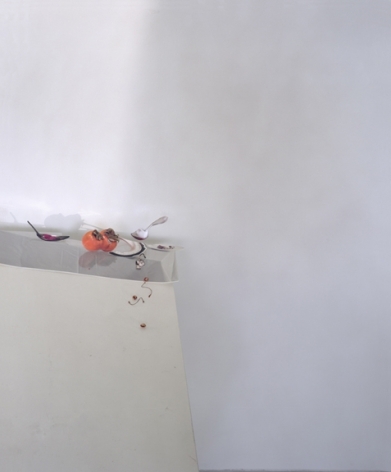 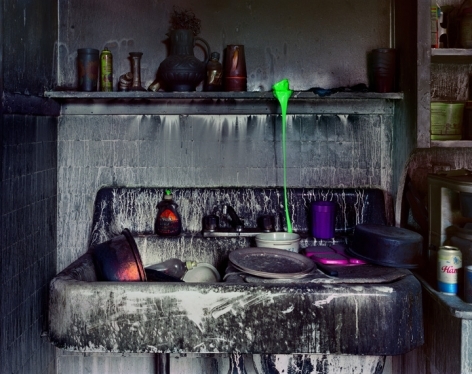 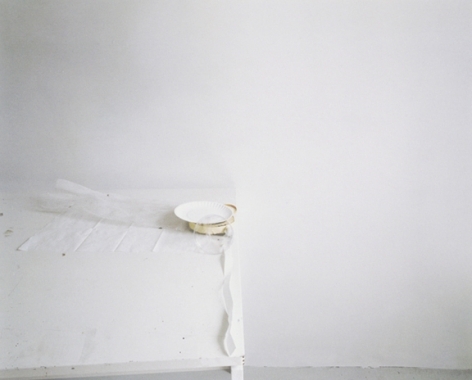 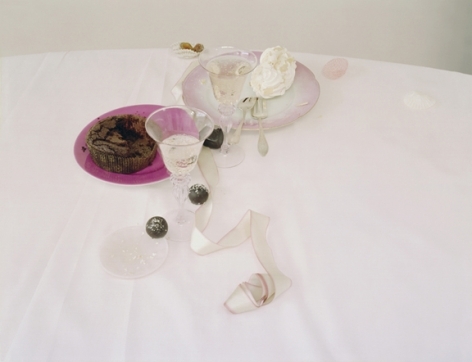 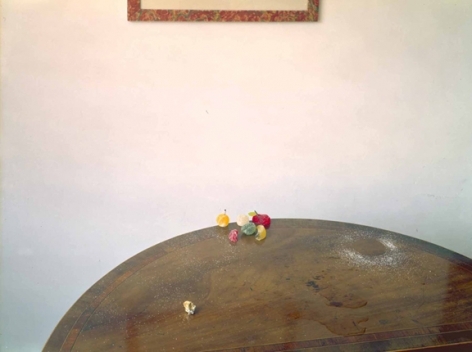 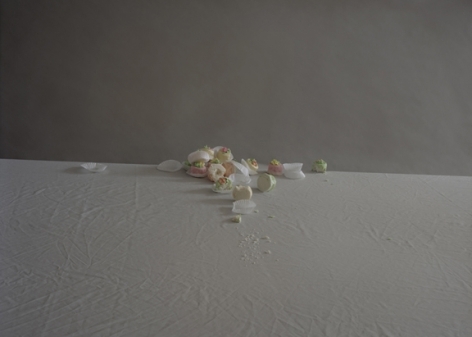 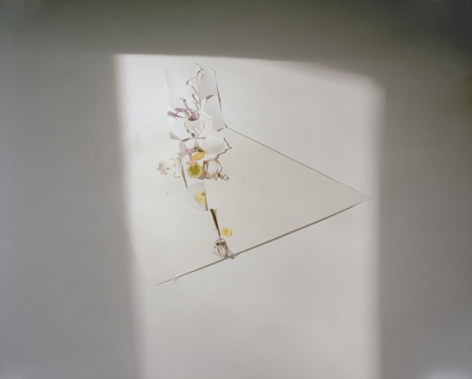 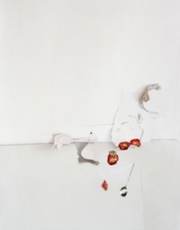 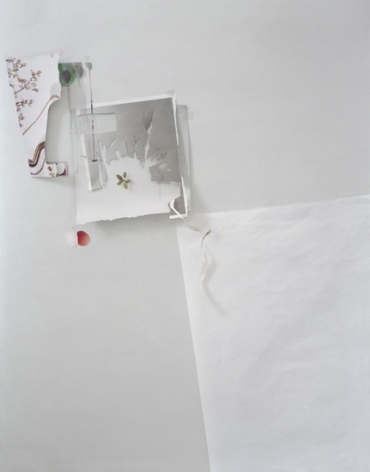 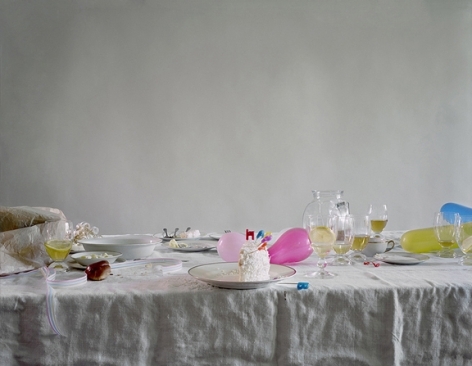 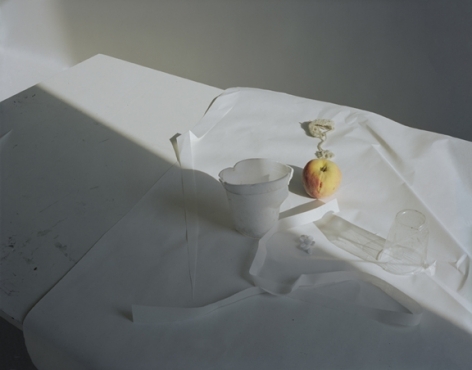 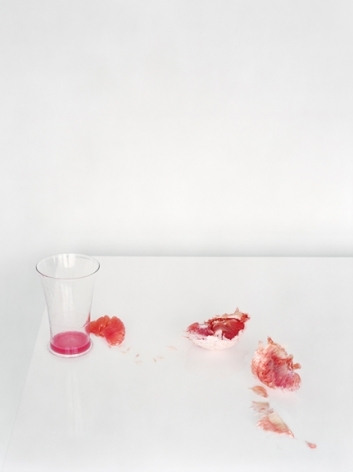 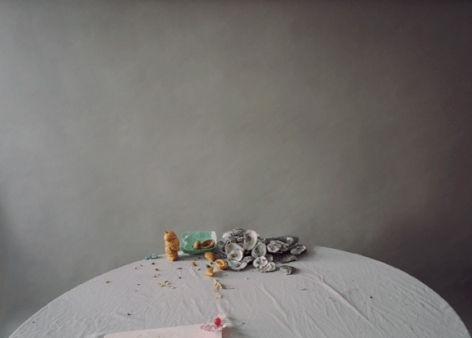 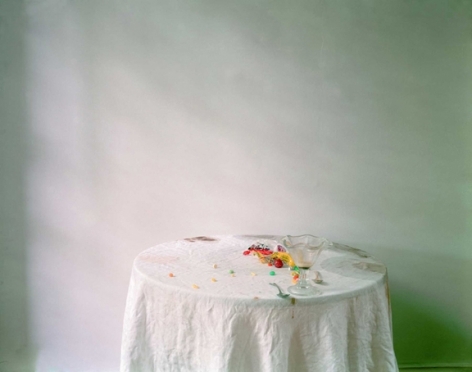 For one of her earlier, long-term series, Hardly More Than Ever (1997-2004), Letinsky arranged and photographed leftover food and used crockery, along with various objects such as vases or fruit bowls. 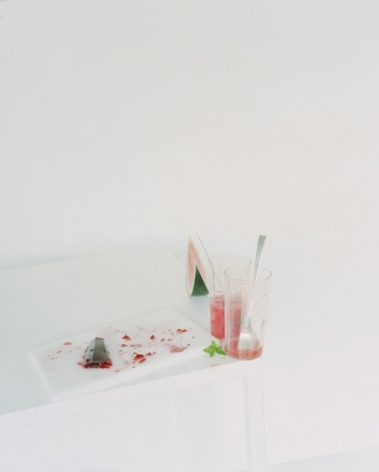 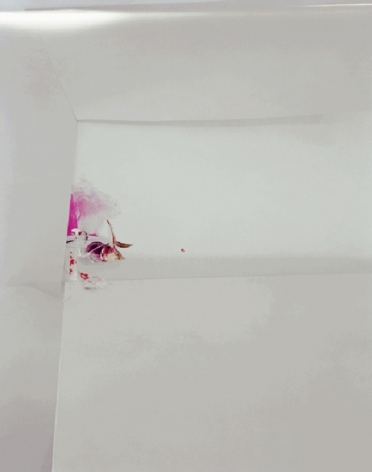 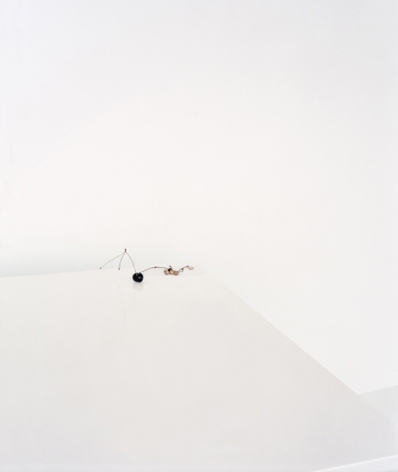 Thinking of the photographs in this series as observations of overlooked or forgotten details and remnants of daily existence, Letinsky ultimately transforms this refuse into a subject worthy of close study - objects of real beauty. 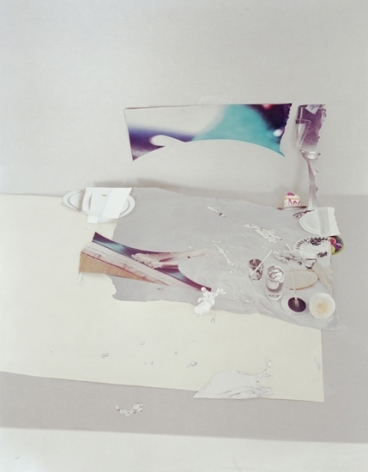 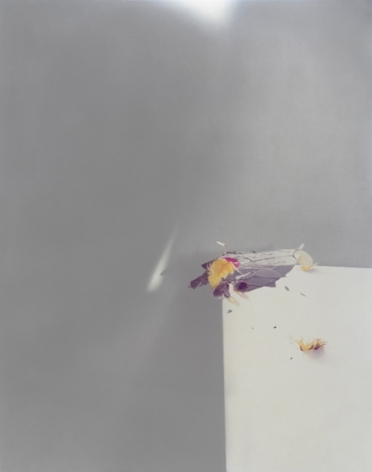 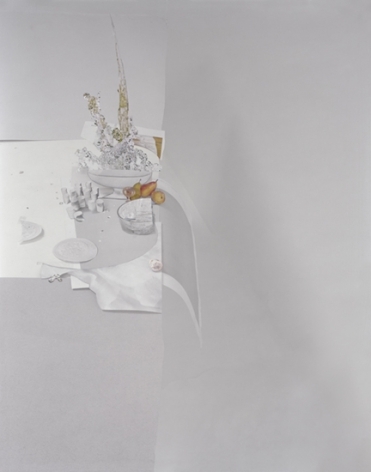 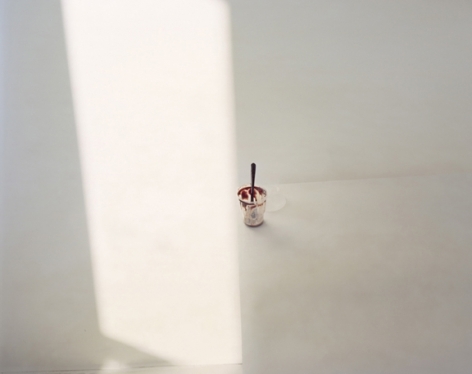 Her more recent series Ill Form & Void Full (2010-2014), explores the tension between material and image, as Letinsky extracts elements from already existing imagery in magazines of food and domestic wares, calling attention to the constructed nature of all photographs. 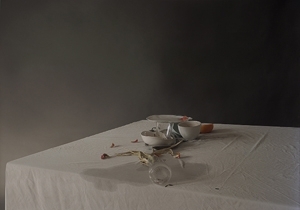 Letinsky was born in 1962 in Winnipeg, Canada. 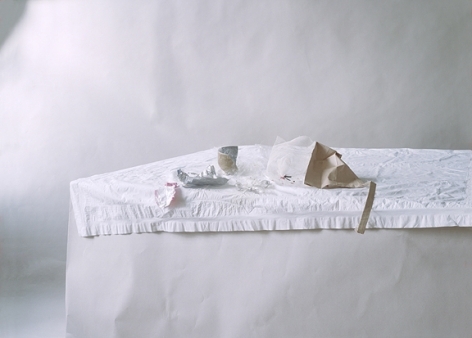 She received her BFA from the University of Manitoba in 1986, and MFA from Yale University’s School of Art in 1991. 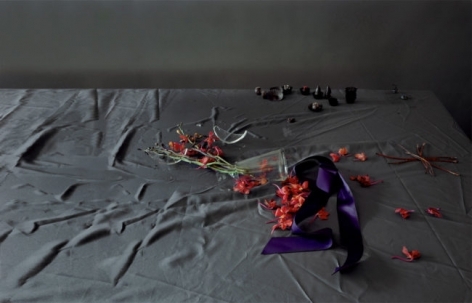 Letinsky has held teaching positions at a number of prestigious American colleges, and since 1994 she has been a Professor in the Department of Visual Art at the University of Chicago. 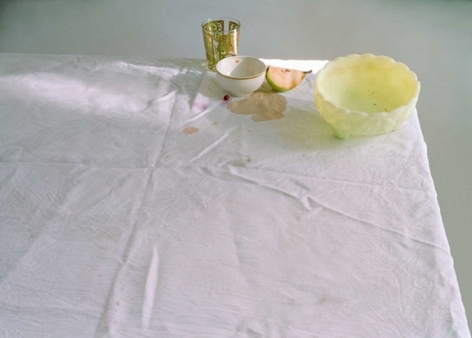 Her work has been exhibited internationally, including at Mumbai Photography Festival, India; Museum of Contemporary Art, Chicago; The Photographers Gallery, London; The Denver Art Museum; Getty Museum, Los Angeles; Museum of Modern Art, New York; San Francisco Museum of Modern Art; and The Renaissance Society, Chicago. 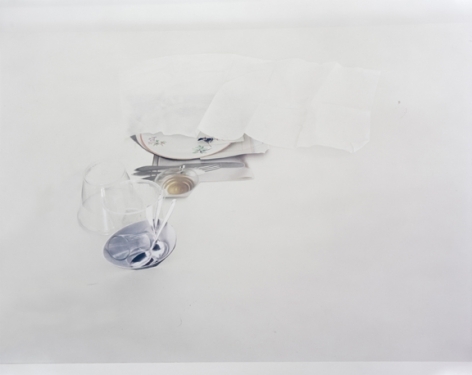 Public collections featuring Letinsky’s work include Art Institute of Chicago; Canadian Museum of Contemporary Photography; Museum of Contemporary Art, Chicago; Museum of Fine Art, Houston; San Francisco Museum of Modern Art; and Yale University Art Gallery. 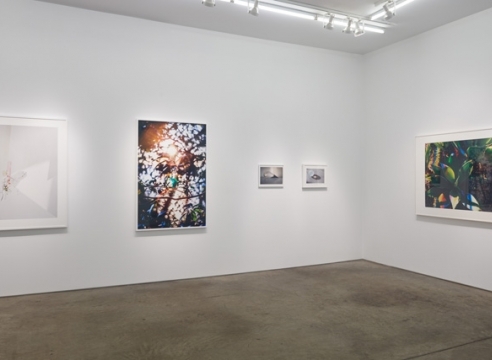 Letinsky has received numerous awards, including the Canada Council International Residency (2014); Richard Driehaus Foundation Award (2003); Anonymous Was a Woman Award (2002); and the Guggenheim Fellowship Award (2000). 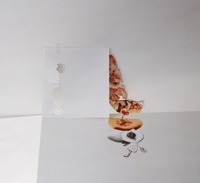 Publications include Ill Form and Void Full, Radius Press, 2014; After All, Damiani, 2010; Hardly More Than Ever, Renaissance Society, 2004; and Venus Inferred, University of Chicago Press, 2000. 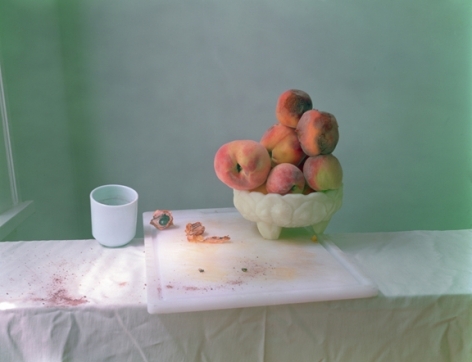 The work of Laura Letinsky (b. 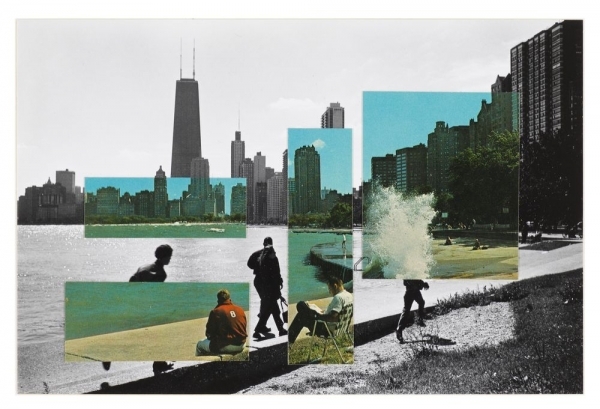 1962) sends us back in time. 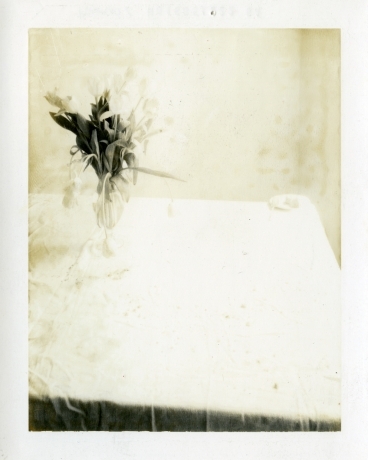 Like many phtographesr working prior to the digital age, Letinsky used a Polaroid for tests. 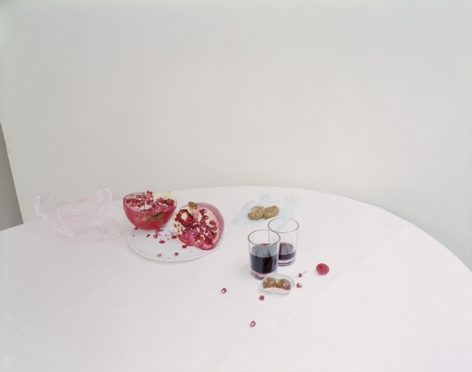 Shot with Polaroid Type 55 film - the famous instant-development process that creates a single image- Letinsky photographed fruit, flowers, food, cutlery, and other everyday objects. 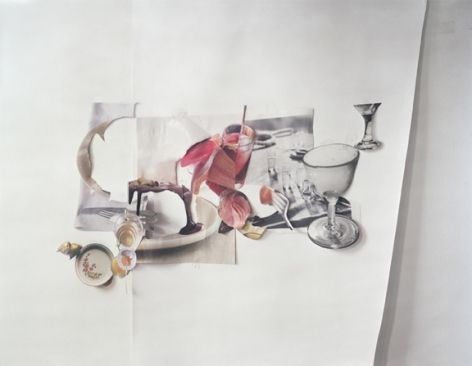 Those familar with the Canadian artist's work will recognize her still lifes, a genre in which she has stood out since the 1990s. 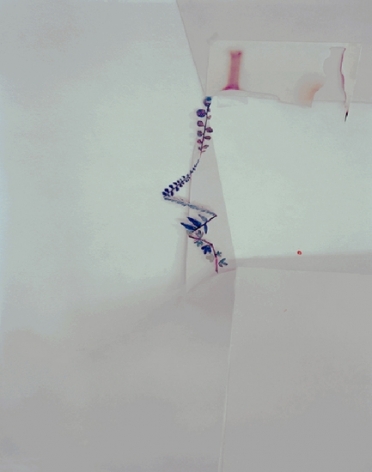 But just as she was about to throw away these test images, she became intrigued by how they had deteriorated. 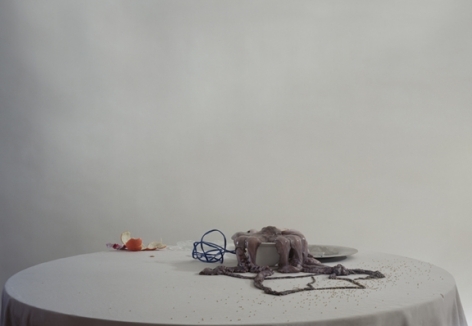 The materials had changed in unexpected ways and offered a lesson on the vulnerability of life. 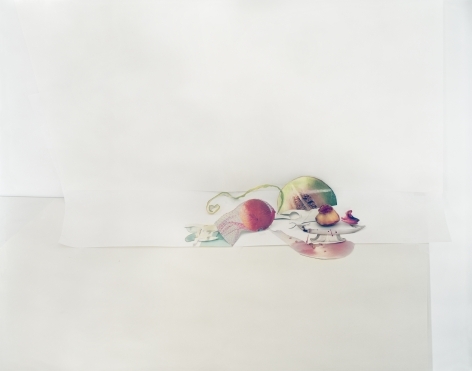 Digital technology has made much of contemporary photography immaterial and, in many ways, sharp and bright - there is something gripping, therefore, about Letinsky's Polaroids, degraded as they are by the development process, chance, and the passage of time. 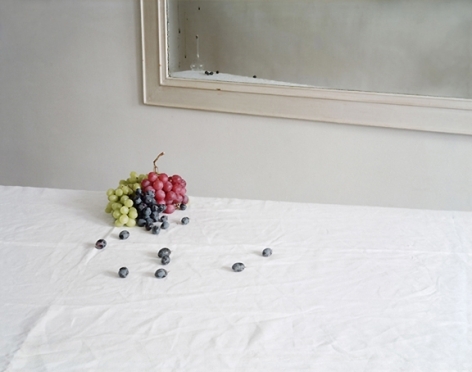 They have an air of mystery, of strangeness: a metaphor for life itself. 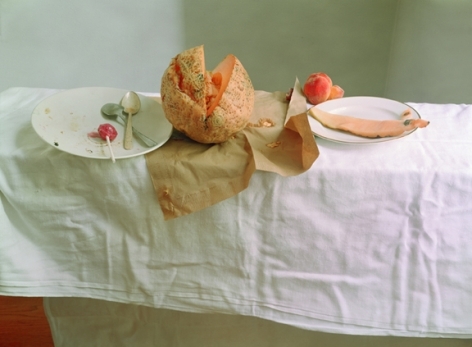 The exhibition explores how food is represented and what its significance can be by means of three themes. 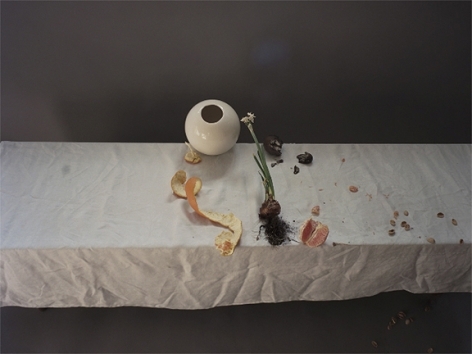 For Still Life, one of the most popular genres in painting is taken as the starting point. 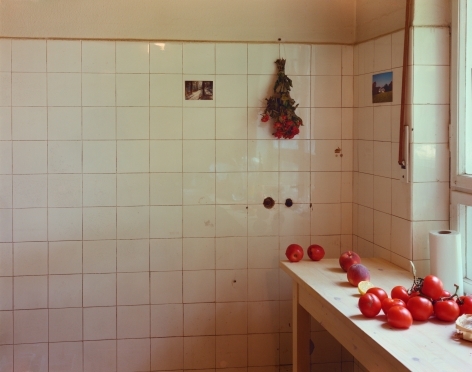 The photographs show how the artists have been inspired by the genre and how it has changed in the course of time. 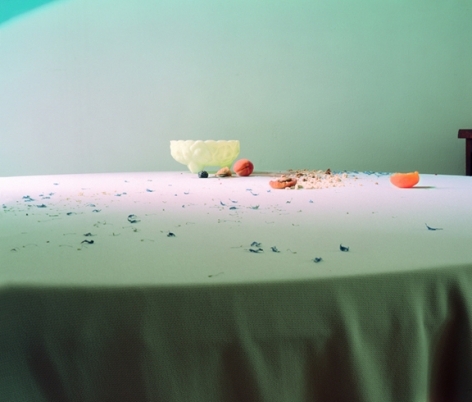 Around the Table looks at the ritual that takes place around food. 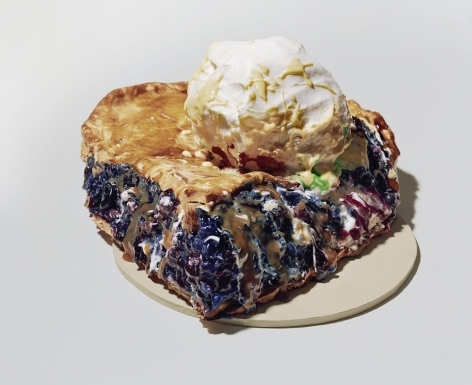 In addition, this section also deals with cultural identity that is reflected in food. 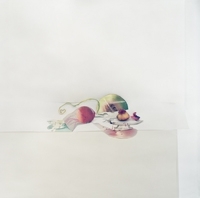 Finally, Playing with Food shows what happens when humour, fun and irony are combined with food. 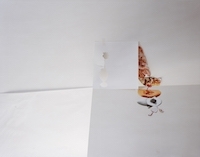 In addition to the photos there will be a number of cookbooks on display. 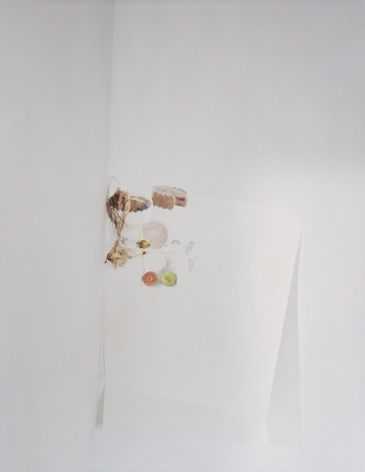 The books provide an additional visual history and supply context to the photos on the wall. With a selection of international and Austrian artists ranging from Jan Groover to Christopher Williams, Leo Kandl and Harun Farocki, the large theme-based photo graphy exhibition highlights the historical development strands that have led to today’s radical re-examination of the genre as a new field of experimentation for artistic expression. 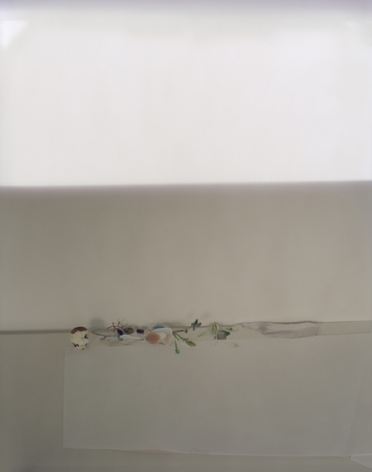 Above all, the exhibition featuresa younger generation of artists who are reflecting our very own ‘present’ in their photographs. 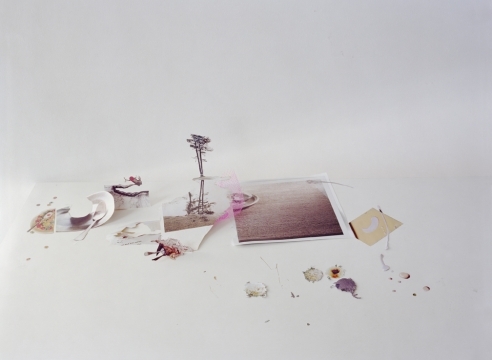 They do so by precisely perceiving and meticulously examining the world of objects that surrounds us, with all its peculiarities, beauty, and ugliness. While some have chosen aggressively to combine highend consumer products with garbage and trash, others focus on things utterly over looked: worlds of objects that act as the traces of our everyday world with an often idiosyncratic beauty – which is precisely why they reward a closer examination.